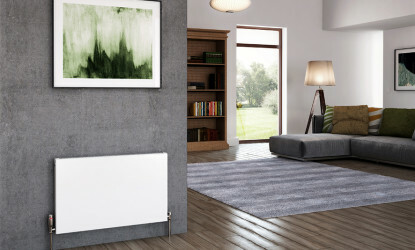 A simple and understated design. 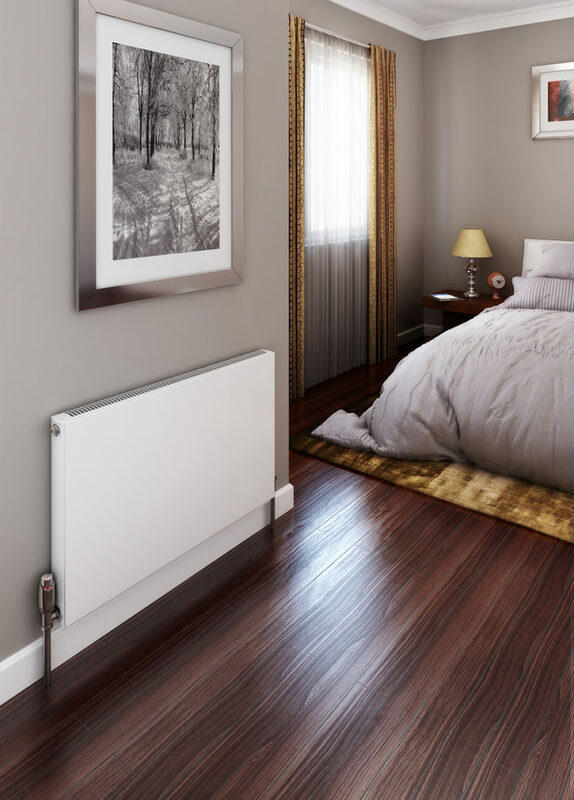 The minimalistic, stylish design of a Softline Plan has an understated, flat finish which is simplicity at its best. 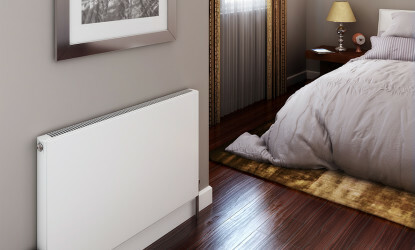 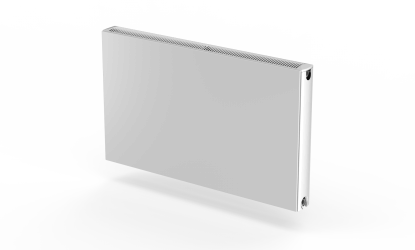 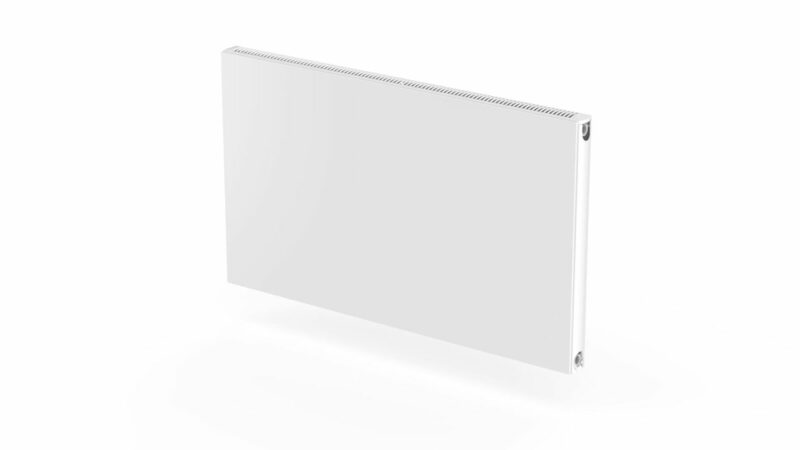 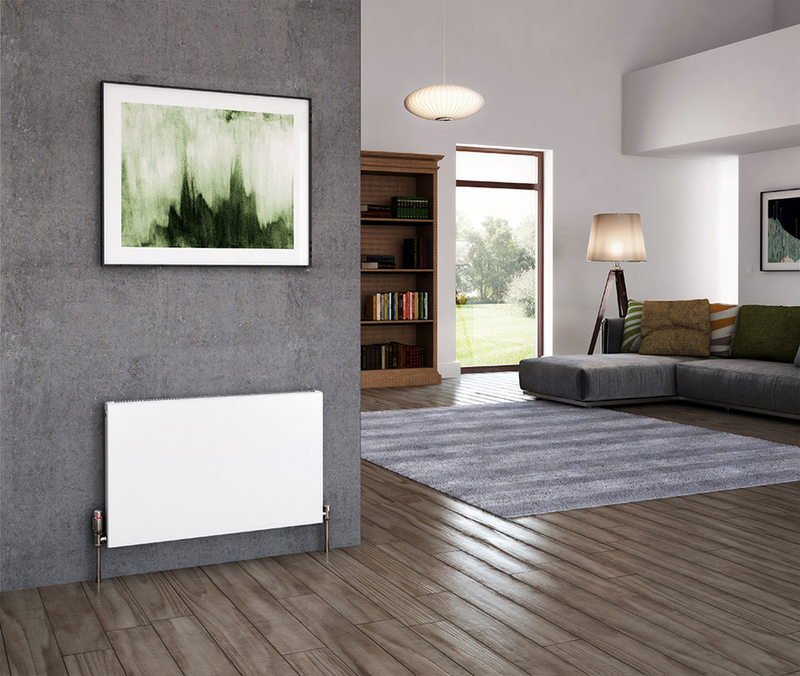 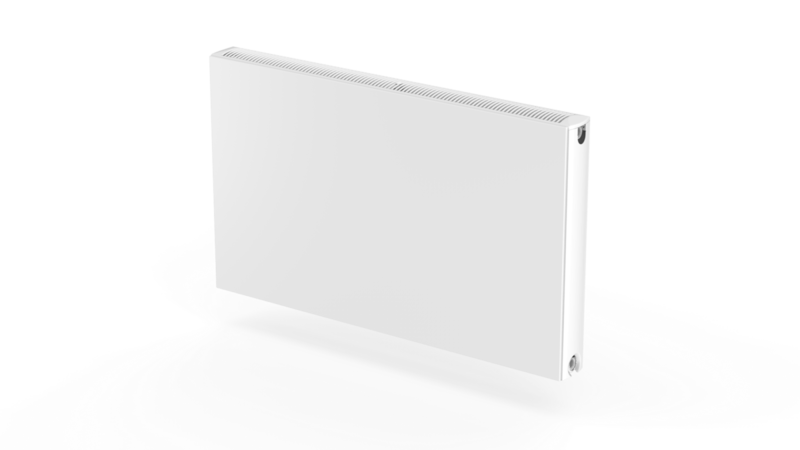 It’s the ultimate in minimalism for radiators as the slim profile of the Softline Plan is an attractive addition to any space.